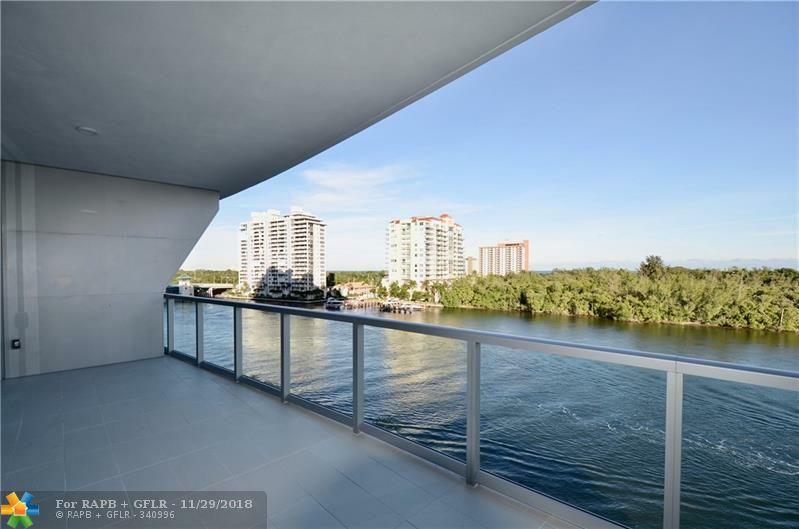 A rare opportunity for a select few, AQUABLU a truly Iconic building that will have Intracoastal & Ocean views.2 Bedroom, plus a Den, 2 Bathroom 2136 sq ft under air. Over 100,000 in upgrades including Flooring, Italian Kitchen Cabinetry, and Cal Cutta counter. Upgraded Bathroom cabinetry in all bathrooms. Solar & Black Out electric shades in all the rooms. 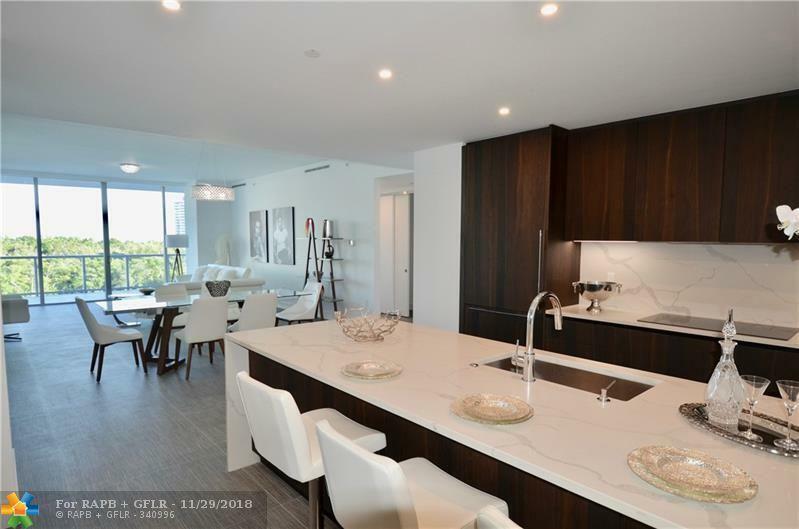 2 assigned parking spaces, 1500 sq ft Gym, 65 ft Heated Pool, Entertainment & Event room.Only 7 units left in the Building starting at over $1,449,000. 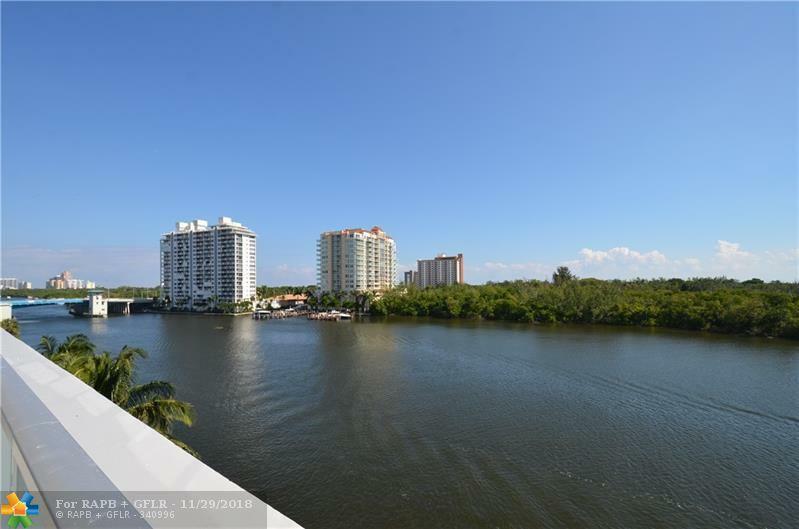 Buy this Luxury Waterfront Condo at pre-constrution pricing. 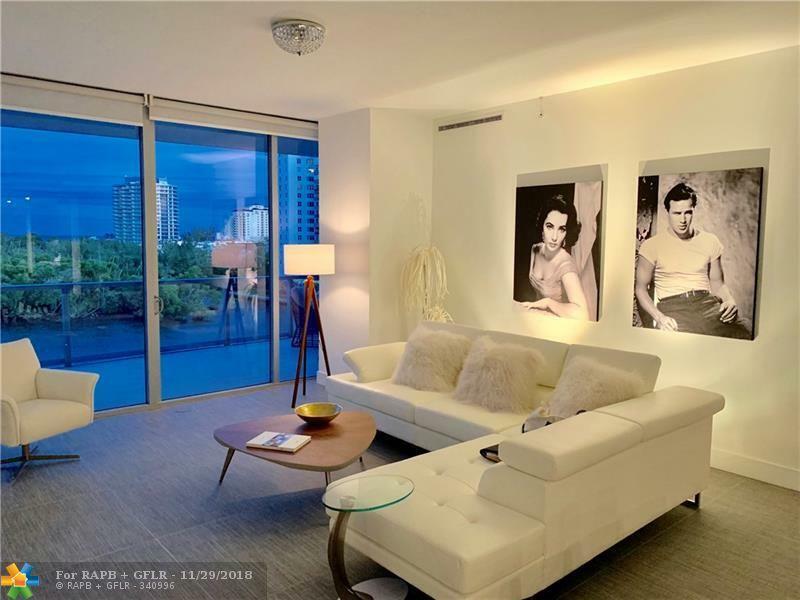 This listing is courtesy of Engel & Voelkers Fort Lauderdale.